This is a re-read for me. I read these books many years ago. So long ago that while I remembered the general theme of the books, I couldn’t remember the details. As it turned out, many of the things I remembered about these books, weren’t in these books. 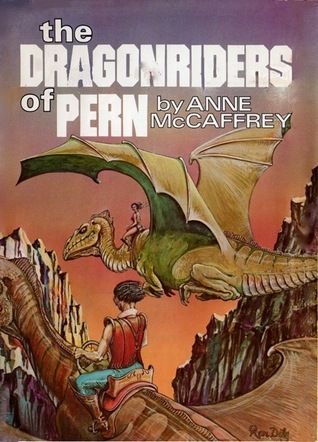 That doesn’t mean that what I remembered wasn’t in one of the books, there are many books Anne McCaffrey wrote about Pern. You can see the list on Fantastic Fiction. To get back to the book, The Dragonriders of Pern is an omnibus containing three novels: Dragonflight, Dragonquest, and The White Dragon. It is the story of the Planet Pern and the red planet that sends silver deadly thread every 250 years when it gets to close to Pern. In all likelihood it always sends thread, it just when it’s orbit is right the thread reaches Pern. At the beginning of the book it has been 400 years since thread has fallen on Pern, there is only one Weir with thread-fighting dragons and the lords don’t want to support (tithe to) them because, “thread is never coming back”. Obviously thread does come again, otherwise what would be the point of the book? Like I said I read this book many years ago. I remembered I liked them. I didn’t remember Lessa’s thirst for revenge, her vindictiveness and quarrelsome nature. All of these factors go toward building her character, making it complex rather than cardboard. Anne McCaffrey does a masterful job of creating a believable world with a very real population. Despite the total length of the omnibus each part is a quick read. 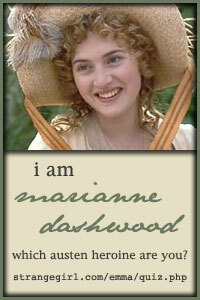 For me the story carried me along and even though I ‘knew’ the ending it was an enjoyable (re)read for me. Posted by Belleza on January 1, 2014 in 2013, Fantasy, Fiction, Science Fiction, Series and tagged Anne McCaffrey, Dragonriders of Pern, Dragons, eBooks, Library Book, Liked it ♥♡, Re-read, Recommended to read.